A stunning skyscraper kids fashion shoot for Mini Maven’s new issue out today and exclusively reproduced here for Smudgetikka. Shot by Sara Pine with art direction by Amanda Pine, styling by Heather Rome and hair and make up by Tracey Moyer the US location shoot is set amongst the skies with amazing views. The fashion is based on metallic textures and shine and the shoot is named Skyloft Metallics. 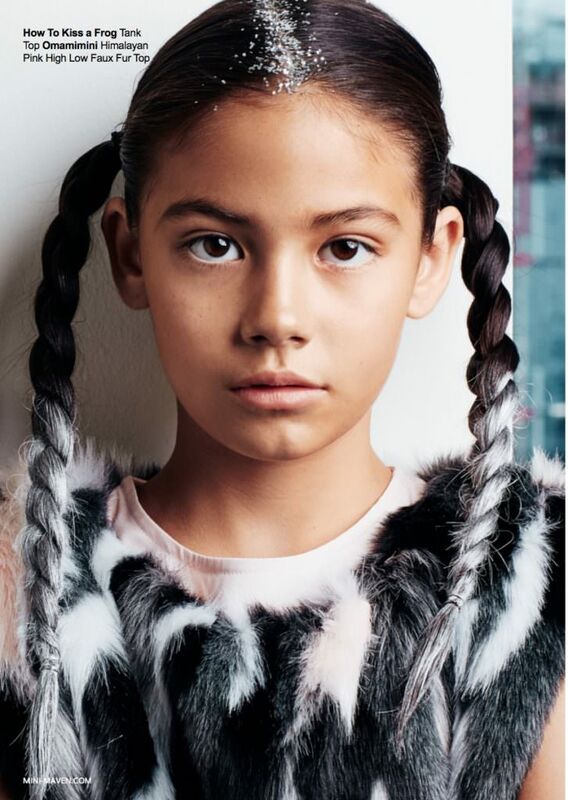 Mini Maven is an thick glossy LA based kids fashion magazine run by photographer Kymberly Marciano and features glossy children’s fashion shoots which include her own and guest contributors. The new issue of Mini Maven sees a Tenenbaum inspired shoot by Kymberly as well with quirky kids set in a grand mansion. Previous articleMini Maven Magazine Masquerade Ball!